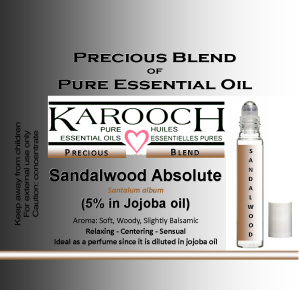 Bandits Blend Essential Oil – Karooch – Alypsis Pure Essential Oils. A favorite, essential oil because the uses for Bandits Blend essential oil is so vitally important! … Bandits Blend essential oil is a blend of Clove, Lemon, Rosemary, Cinnamon and Eucalyptus therapeutic grade essential oils. Combined, this blend is a powerhouse of usefulness! and Supports Overall Wellness! Medieval brew for protection from epidemics, is here offered as a historically accurate, pure essential oil blend. A favorite, essential oil because the uses for Bandits Blend essential oil is so vitally important! 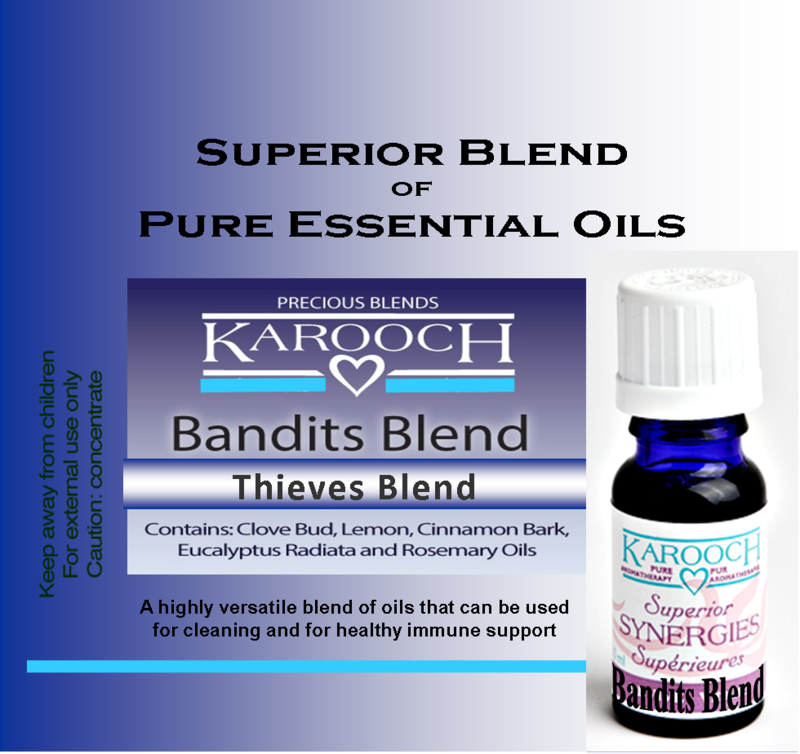 … Bandits Blend essential oil is a blend of Clove, Lemon, Rosemary, Cinnamon and Eucalyptus therapeutic grade essential oils. Combined, this blend is a powerhouse of usefulness! and Supports Overall Wellness! Bandits during the 15th century plague outbreak would use this blend to protect themselves as they stole from the dead. This blend has been tested and found that it is a very potent against airborne bacteria. A versatile blend of oils that can be used for cleaning and for healthy immune support. Essential oils are safe for the environment , but they also contain many health supporting properties and benefits. Support the immune system, Protect against flu, colds, bronchitis, and bacterial pneumonia. Use to treat gum infections. Direct Palm Inhalation: A drop or two of Bandits Blend rubbed in your palms with a deep inhalation is an excellent way to keep your natural winter defenses strong, should you become surrounded by sniffles and sneezes. Use throughout the day as needed. Add 10-20 drops of Bandits blend to your aromatherapy diffuser. This blend is ideal for homes, offices, yoga studios, day cares and schools. It will keep yourself and your community strengthened against the challenges that come with wintertime. A warm aromatic bath that you add 4 to 5 drops of Bandits Blend to will bring a soothing relief to the body and mind. Add several drops of Bandits Blend to a spray bottle, full of good quality water and mist the air in your room, car or office as needed to leave a purified space behind. 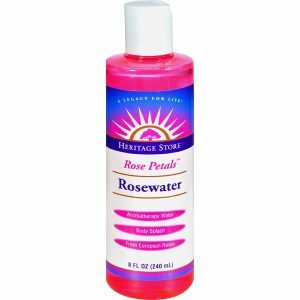 Also a wonderful household and laundry cleanser, just add several drops to your favorite cleansers to boost efficiency. If you don’t have a diffuser you can put a drop or two of Bandits Blend in a pot of hot water, cover your head with a towel and perform a series of deep inhalations. This is also known as vapor therapy. Wear around the neck in our Aromatherapy Necklace and smell as needed. 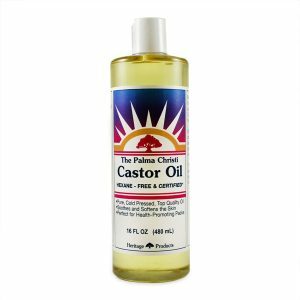 Apply to the bottoms of the feet or rub into infected skin wounds with a carrier oil. Do not ingest. Be careful not to get into the eyes. This blend needs a carrier if applying to skin. Clean your home, freshen the air, add natural fragrance, eliminate odors. Diffuse every few hours or mist into space every fifteen minutes to keep down infectious area. Diffuse throughout the home to neutralize unwanted odors. Since people in the communities were afraid to touch the dead bodies, they decided to loot the homes and bodies of the plaque victims. They would take clothes, jewellery, pots and pans, and then barter or trade them for food and money. They believed they wouldn’t get sick if they rubbed vinegar, oils, and certain spices all over their bodies. ~Karooch is a Canadian company! Essential oils are obtained from worldwide sources, in bulk quantities, then bottles thereby cutting out middlemen. Oils are not boxed to avoid extra packaging costs. If our prices seem more than reasonable this is the reason. ~Therapeutic Grade Essential Oils – Pure absolutely none of the oils are diluted or manipulated. Karooch keeps gas chromatography (GC) reports and Oil testing links quality of the oils to batch numbers. 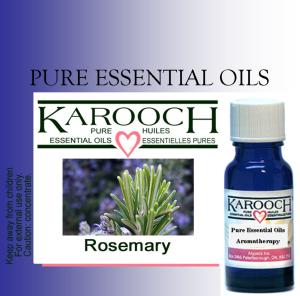 ~Karooch’s Organic Essential oils has been granted Certified Organic status through PROCERT and are compliant with USDA organic standards. > 10 ml is standard size. Oils are also available in the following sizes: 5 ml, 10 ml, 30 ml, 50 ml, 100 ml, 250 ml, 500 ml.